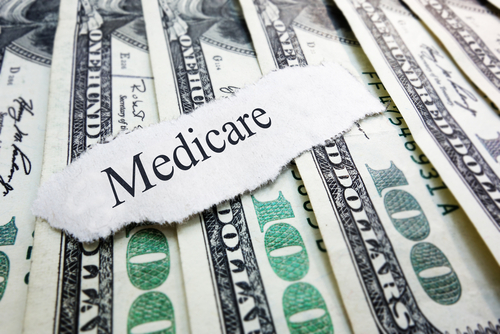 Medicare announced today that it has implemented a $300 threshold for some tort liability subrogation cases. 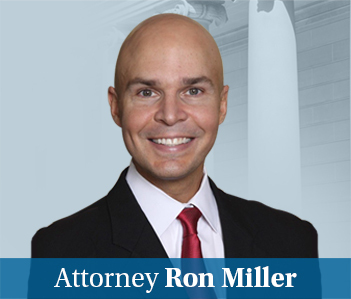 This is huge news for accident lawyers who often get bogged down trying to reach a settlement in claims where there is some minor Medicare payment out there that “could” be related to the car accident. 3) Medicare has not already issued a final demand. The big news here is that Medicare may be starting to read the tea leaves and realizes that it has to make a less byzantine system for personal injury lawyers and one that is fair for victims.